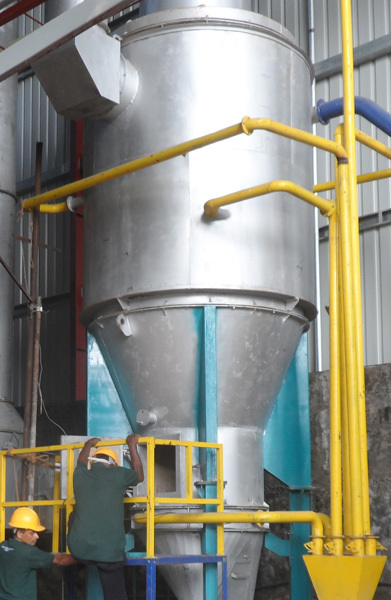 We are involved in trading a wide range of high quality Boiler Refractory Materials.We offer a range of products which include Castable, Fire Brick, Insulation Fire Brick, Fire Clay, ceramic wool Blanket, bats, Refractory Anchor and Refractory MortarUnder this category based on customer requirements. These products are widely known for its unique features like high temperature resistance, low maintenance costs and high strength and also available in a variety of customized sizes and specifications. Apart from that, we supply standard reliable services for the boiler lining woks laid within economical budget range.